NuVue Pharma is a dispensary located in Pueblo, Colorado. State-of-the-art facility. 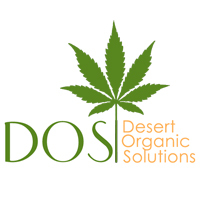 Leading cannabis production, oil extraction, medical (mmj) and recreational marijuana shop. Voted Best of Pueblo 2018 for our medical dispensary and runner-up for our recreational dispensary. 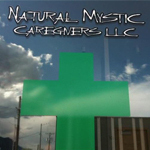 Founded in 2010, Natural Mystic Caregivers is an award-winning dispensary. 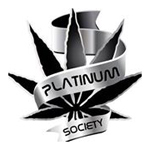 They are based in Colorado Springs and have a wide variety of quality cannabis products for patients to choose from. Natural Mystic Caregivers works with a number of the top extraction companies in the industry, like Top Shelf Extracts and Essential Extracts, to source cannabis concentrate for their patients. They work with a number of CBD-rich strains as well.